Laminating Pouches come in all shapes and sizes most in matt and gloss finishes and in several thicknesses. 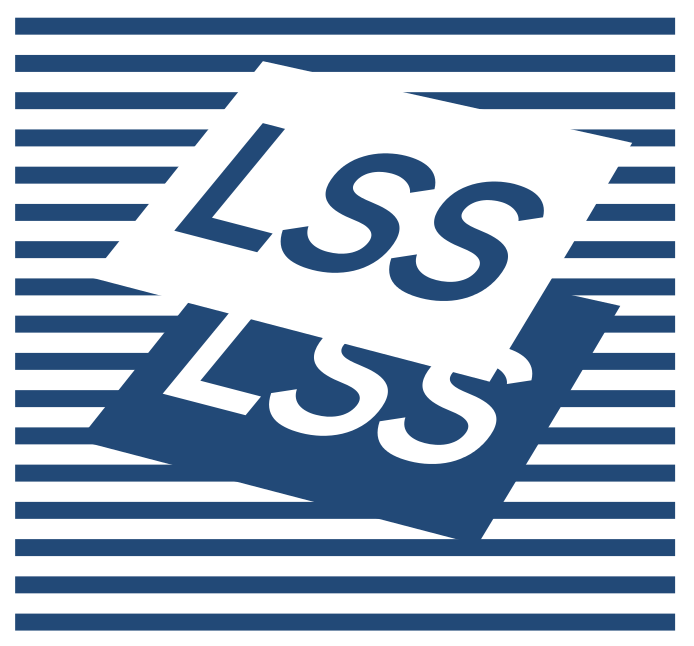 We source our Laminating Pouches from here in the UK and are of high quality. To protect your Posters, Wall Art or even Menus from moisture the best course is to have them Encapsulated with a good quality film. At Laminating Service & Supplies we love nothing more than Laminating your Calendars, Encapsulating your Posters and Binding your Books. 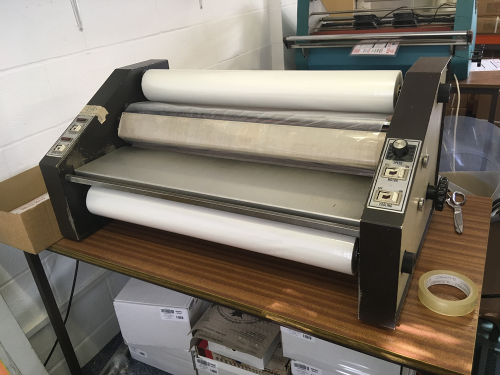 This machine is used to Encapsulate large size products of poster size and beyond! 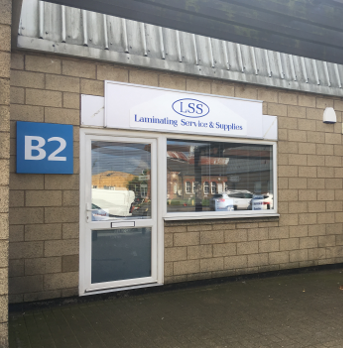 The LSS team have now moved to a fantastic building on the Smeed Dean Centre in the Eurolink Industrial Estate.